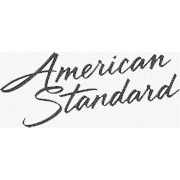 American Standard manufactures quality vanities in a wide variety of materials (including granite and marble) and colors, ensuring you have a vanity that fits your bathroom style perfectly. Based in the center of the Black Forest of Germany, Duravit has been the major recipient of numerous international design awards. These awards celebrate a bold design, which has become their trademark over the years. 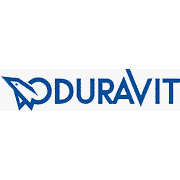 Duravit strives to protect natural elements such as water, air and soil - a process that begins with manufacturing methods that use technologies such as water treatment and heat recovery. 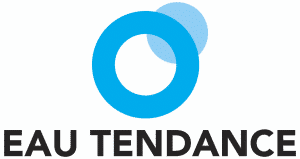 The logical consequence of this is manifested in the products themselves, which are water-saving. 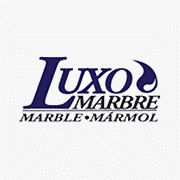 Manufacturer of synthetic marble tops and dispensers for vanities, porcelain, granite stone tops, marble, glass tops & plumbing fixtures. 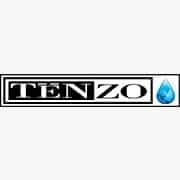 Italian designer, importer and manufacturer of faucets, ceramics, kitchen sinks, vanities and accessories for the bathroom and kitchen. 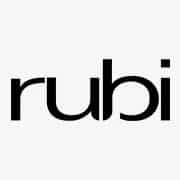 3 qualifiers can describe Rubi: current, classic and innovative. 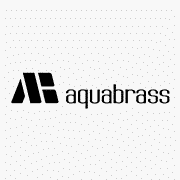 For more than 50 years, Aquabrass has focused on bringing a wide range of innovative bathroom and kitchen products, as well as shower products and accessories, offering a European style with features adapted to the North American market. Beautifully designed showers, tubs, vanities and accessories that allow guests to create their own bathrooms with their own tastes. 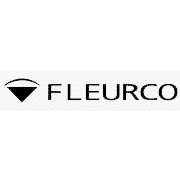 Each year at Fleurco, the internal industrial design team presents new products and new materials that quickly become the reference for the industry. Robern has been designing bathroom vanities since 1968. The company builds many models of vanities that are adapted to different bathroom sizes. 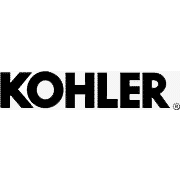 The contemporary style, associated with noble and resistant materials, makes these vanities and pharmacies the centerpieces of a bathroom while refinement. The high-density ceramic composite offers AquaMobilia bathroom furniture its extreme impact resistance, as well as its anti-scale and anti-soiling properties. Italian lacquer, noble wood par excellence, gives to your bathroom a hot and luminous aesthetic rendering, while offering characteristics of resistance and solidity optimal. 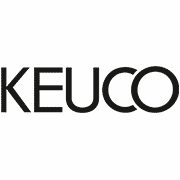 Keuco has been manufacturing high-end bathroom vanities since 1953. Ronbow offers a dynamic and diverse design spectrum to suit any home style, from the ultra contemporary to the traditional old world. Their versatile designs of interchangeable sinks and counters in wood, glass, stone and ceramics can match any home décor. 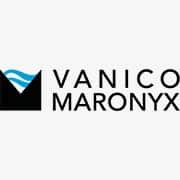 For more than 50 years, Vanico Maronyx has been offering high quality polymer vanities and bathtubs to its customers. Their vanities are offered in many styles such as traditional, Scandinavian and Victorian, among others. 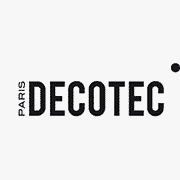 Decotec is a French company specialized in the manufacture of bathroom products, including vanities. Their vanities combine elegance and quality. According to Royal, quality and reliability are two important qualities that every product should have. That's why their baths and showers are CUPC accredited, the highest standard of quality available in the Canadian and US markets. 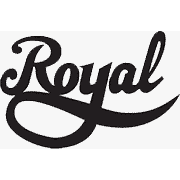 Royal offers you a variety of products with the latest technologies available on the market, such as German ceramic cartridges and PVS finishes for brushed nickel and 24K gold finishes, in order to offer you a superior quality product. Royal offers you excellence and a lifetime warranty on all faucets and 5 years on sanitary and showers on rails. 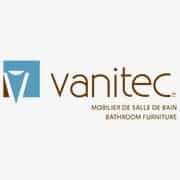 Since 1998, Vanitec M.B. has been designing high quality vanities at its facilities in St-Hyacinthe.